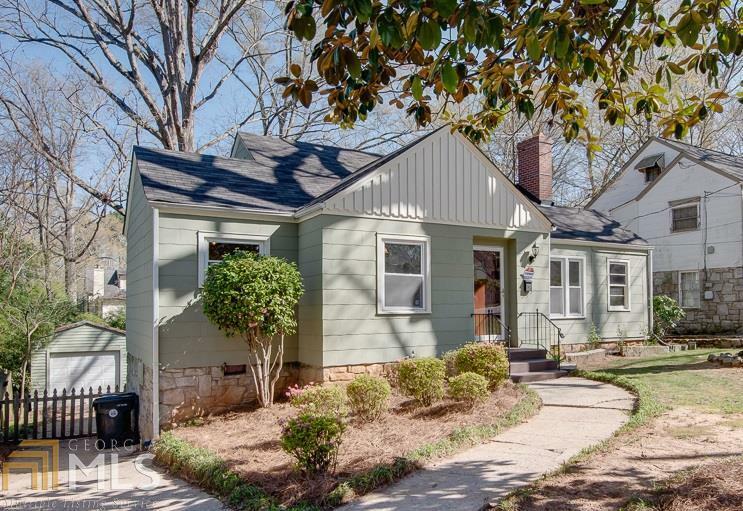 Cottage cute 1940s bungalow in highly desirable Conley Hills. Original hardwood floors, ornate fireplace and mantle, beadboard ceilings and beautiful crown molding. Open kitchen with honey maple cabinets, under mount sink, granite counter tops and suite of stainless appliances. Awesome finished attic perfect for additional bedroom, den or studio. Period bath with basket weave tile and cast-iron tub. Large fenced backyard with deck and 1 car garage. 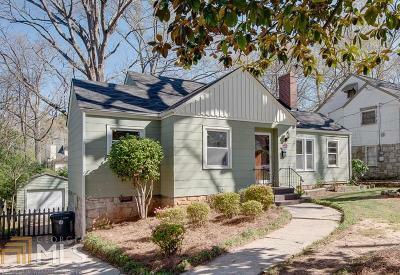 All just minutes from ATL airport, 75/85 and Midtown/Downtown ATL.